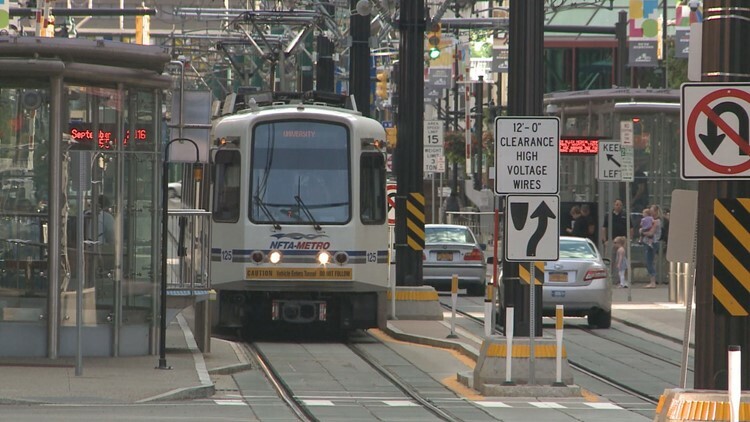 The NFTA wants to hear from you about its expansion plans for the Metro Rail. BUFFALO, NY- The first meeting to gather public input on expanding Metro Rail is set for tonight. The meeting starts at 5 P.M. at Sweet Home Middle School on Maple Road in Amherst and will give the community a look at the NFTA's newest plans for the project. The meeting also marks the start of the Environmental Impact Statement process, which will assess things like visual effects, noise, and financial, economic and other factors that go into the development and construction of the rail line. "For more than 30 years, our community has considered increasing the reach of Metro rail. With new growth in the region, this may be the perfect time to expand our most efficient, environmentally friendly form of mass transportation," said Kimberley Minkel, NFTA Executive Director. "This meeting provides a great opportunity for our team to share the latest information on the project, and for our community to offer valuable feedback."